A Detroit, Michigan paint coating facility added another facility in Jeffersonville, Indiana. 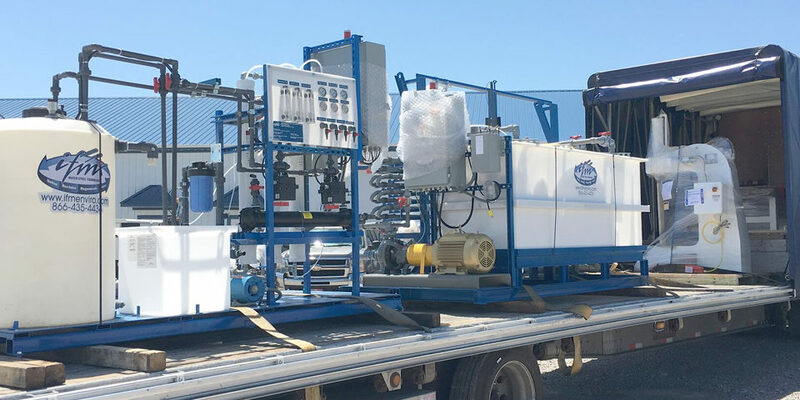 This company approached IFM to design and fabricate two complete water treatment systems for the facility coating and washing processing lines. 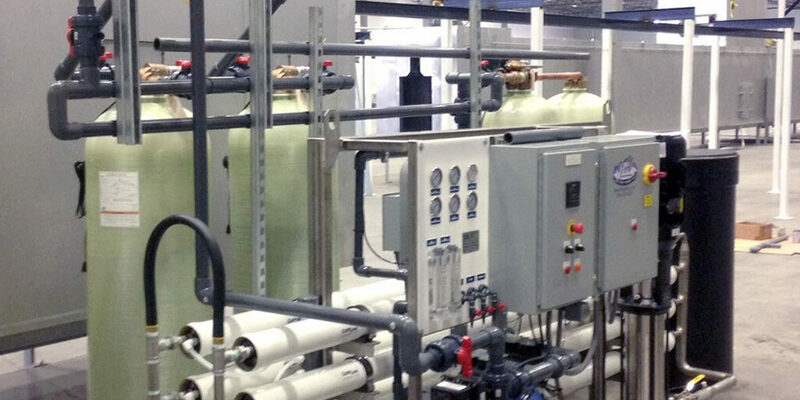 This system was designed to meet water quantity and quality requirements for the company with no interruption. To achieve this goal, IFM designed a system with a pretreatment skid, twin alternating softening units and then parallel carbon filtration vessels. The system was designed to shut down during the GAC (granular activated carbon) backwash cycle to save on the required feed water. 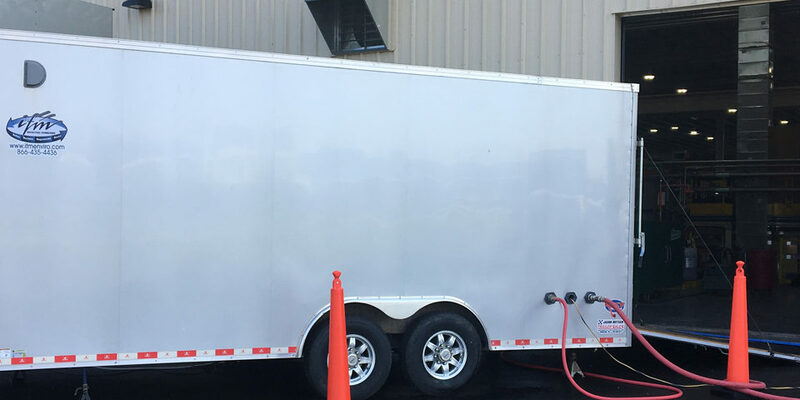 To ensure that the water supply to the production line was not interrupted, IFM created a permeate holding tank large enough to supply the warehouse. Before the water reached the R.O. system to be purified, the water was softened, filtered and de-chlorinated to prolong the life of the membranes and create the cleanest water possible. 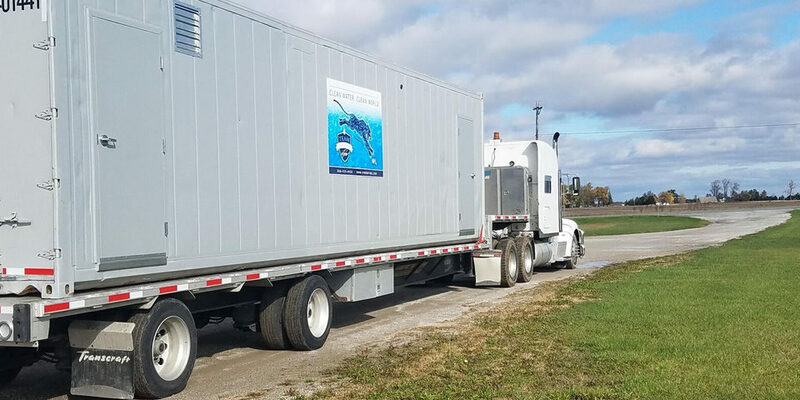 The systems that IFM designed and installed were capable of producing 15 to 26 gpm of clean process water, respectively.All the equipment was custom designed to fit in the available space at the Indiana facility. 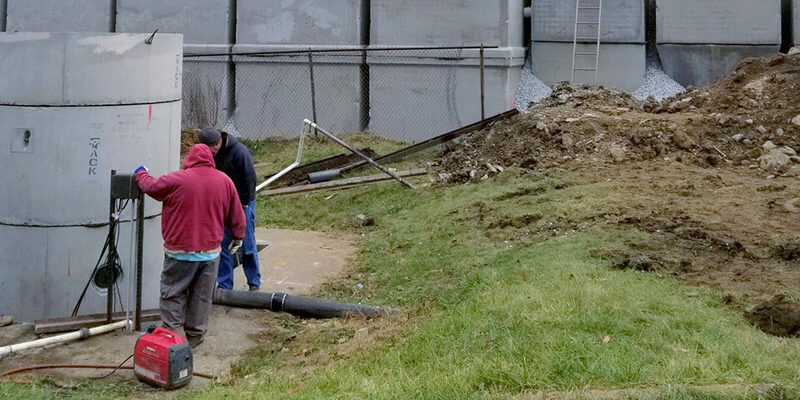 Technicians worked with the chains facility manager to determine the most operator friendly layout available in the given space. When IFM installed these systems, they also provided training for the facility employees that would be operating the system. To aid in operation when IFM was not on site, an Operations and Maintenance manual was also provided to the facility along with a spare parts list. About a year later, IFM then created a replicate system for the company’s Detroit, Michigan facility.